We hear this phrase again and again because people tend to overcomplicate things and trip themselves up. It violates its own principle. If we wanted the phrase to be simple, why did you add an extra and unnecessary word? 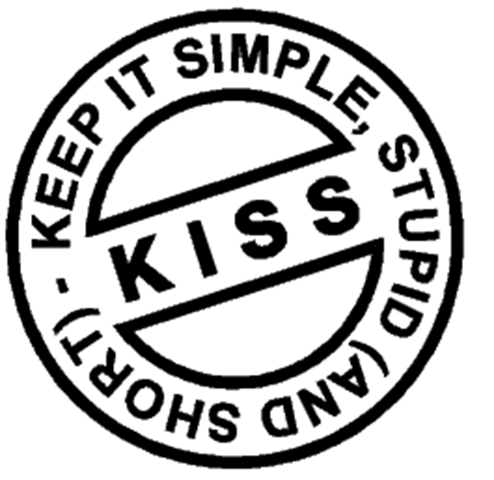 “Keep It Simple” is more simple than “Keep It Simple, Stupid.” So, the phrase intended to remind us that people overcomplicate things is OVERCOMPLICATED. So, stop using it. It’s stupid.